Limited edition replica of the Noise Records, two track picture disc originally released as a limited edition in 1987, entitled 'Too Scared Too Scream' by Voivod. Includes rare B side 'Cockroaches'. 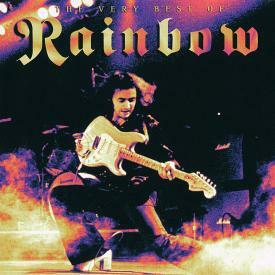 Features cover art by drummer Away.